Yesterday our tour of Tennessee took us to Nashville and the lovely Belmont College of Law. The evening before the seminar, John made his way to the Dan McGuinness Irish Pub for dinner only to stumble into a weekly trivia competition. 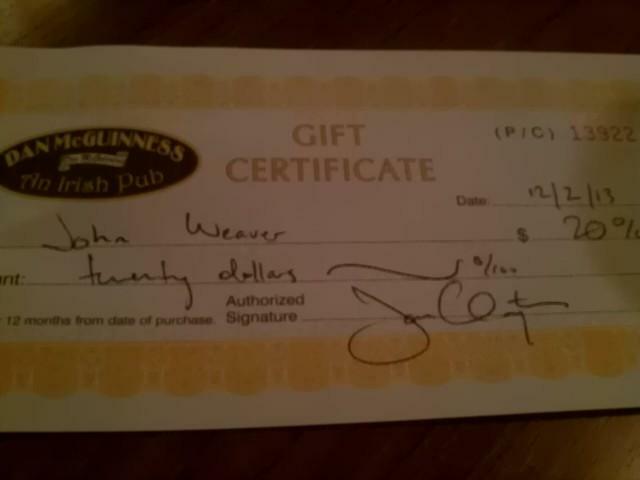 Of course, John dominated the competition and won first place, beating several Vanderbilt students who are regular contestants in the weekly trivia contest. When we arrived at the Belmont College of Law, our collective response was, “Wow!” We were told that Belmont’s law school building cost $58 million. It certainly looks like it. All the rooms have the latest technological capabilities built-in for use by both students and professors. It is definitely one of the best law school buildings in the country. It was such a pleasure to present the seminar in that environment. I really hope we will be able to do it there next year. 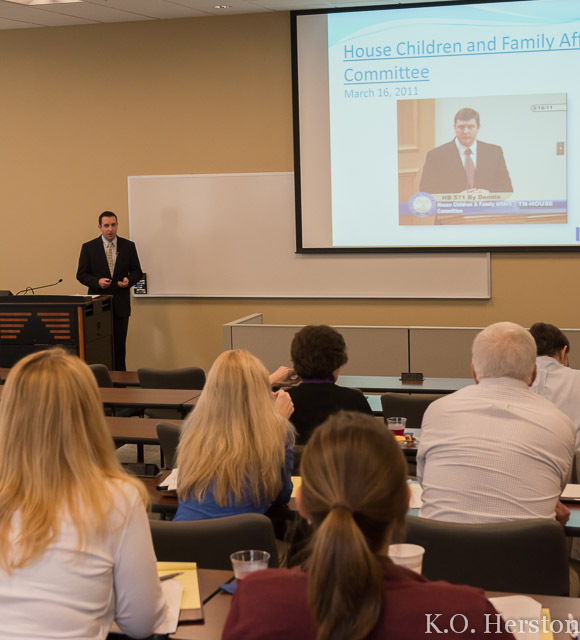 Although we thoroughly enjoyed meeting everyone in Middle and West Tennessee, it is nice to be back home in East Tennessee, where the remainder of our seminars will take place next week. You still have time to see us at one of our remaining stops in Chattanooga, Johnson City, or Knoxville. Click here for details and registration information.